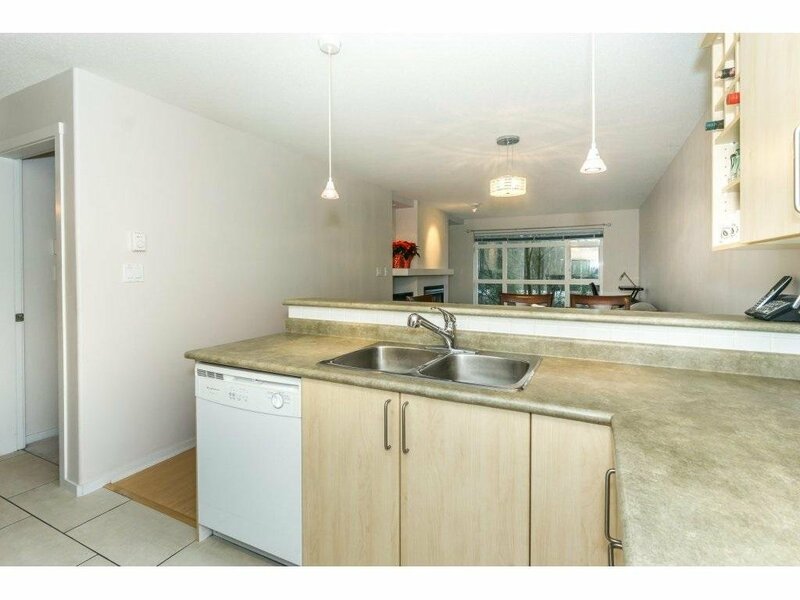 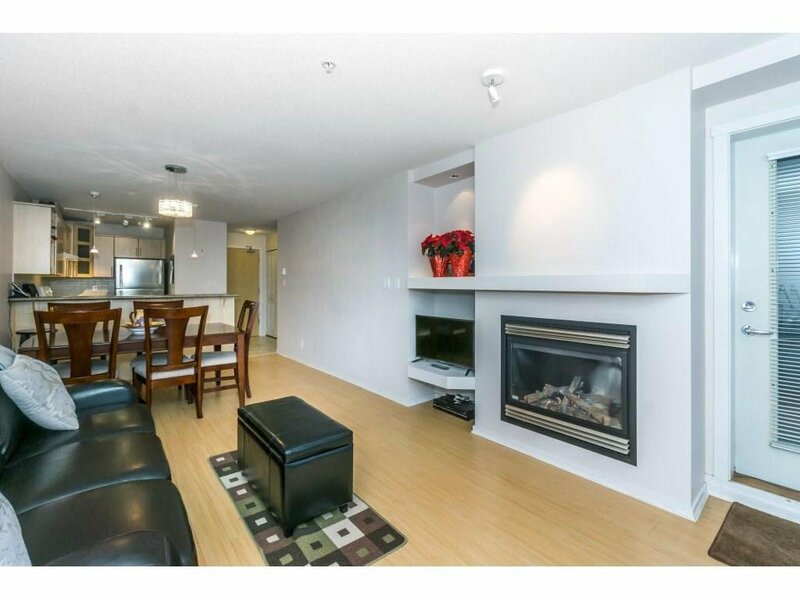 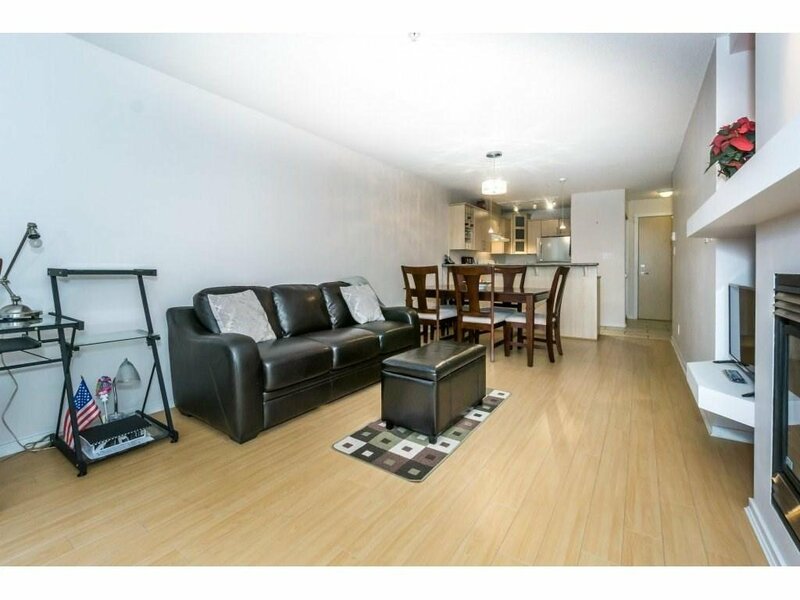 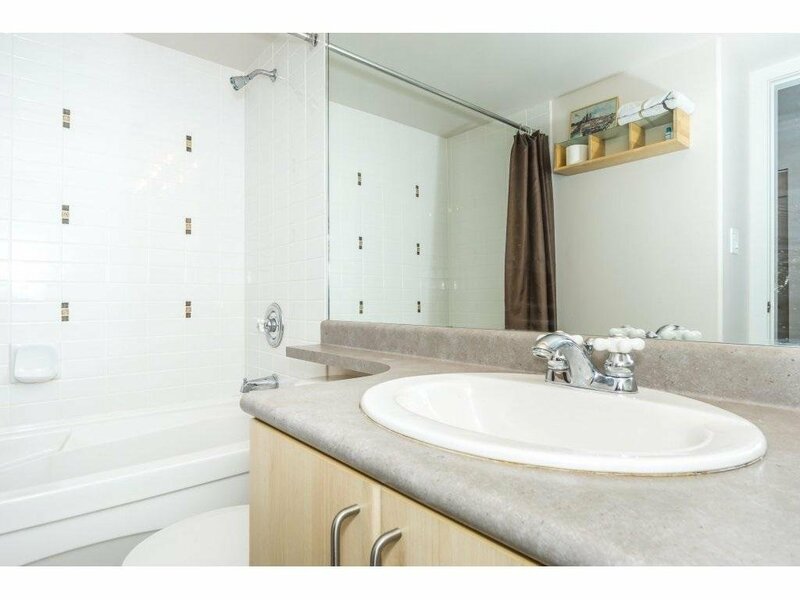 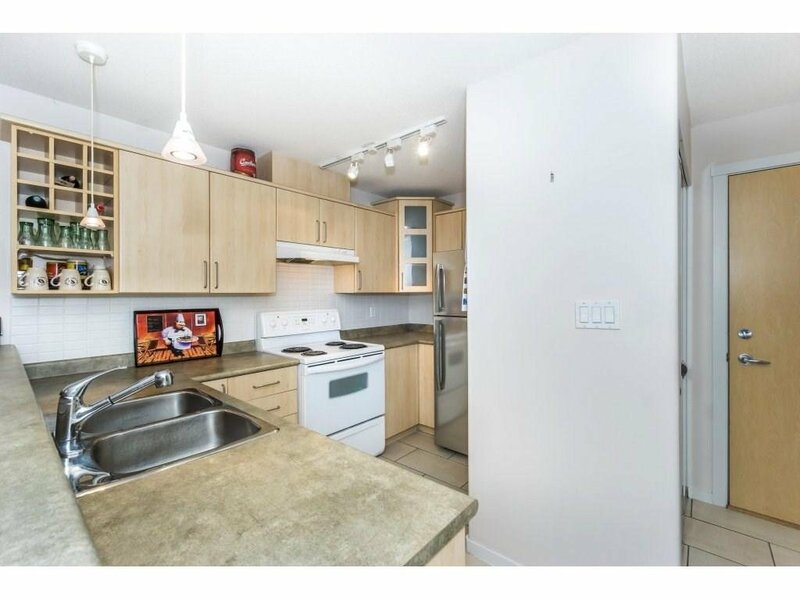 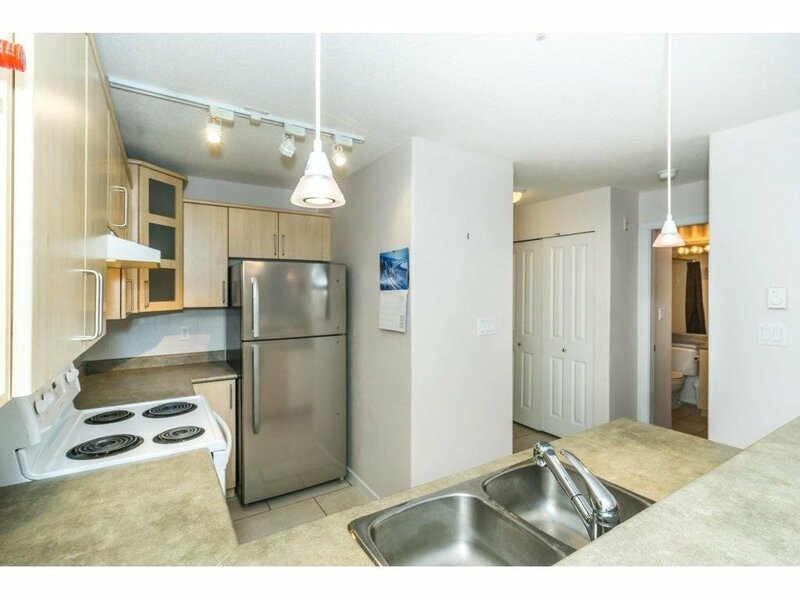 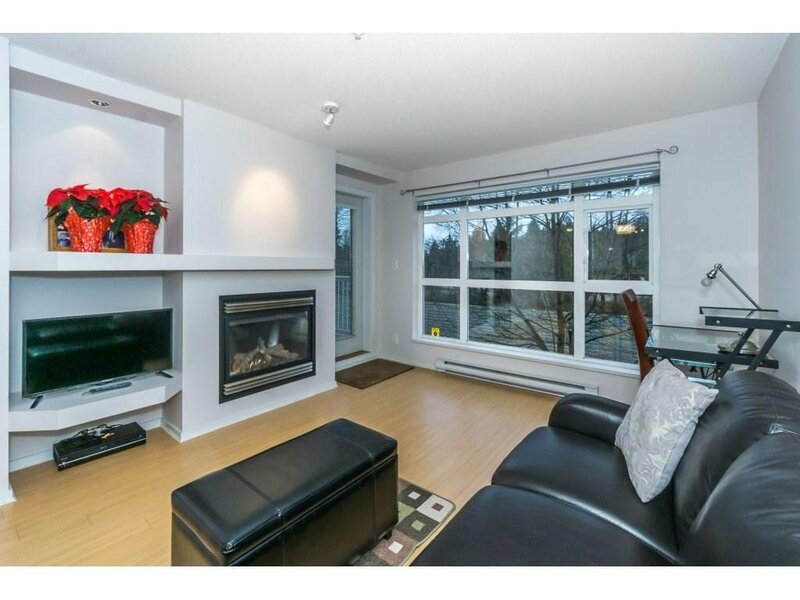 Spacious 1 bedroom condo features designer kitchen, gas fireplace & large covered North facing sundeck. 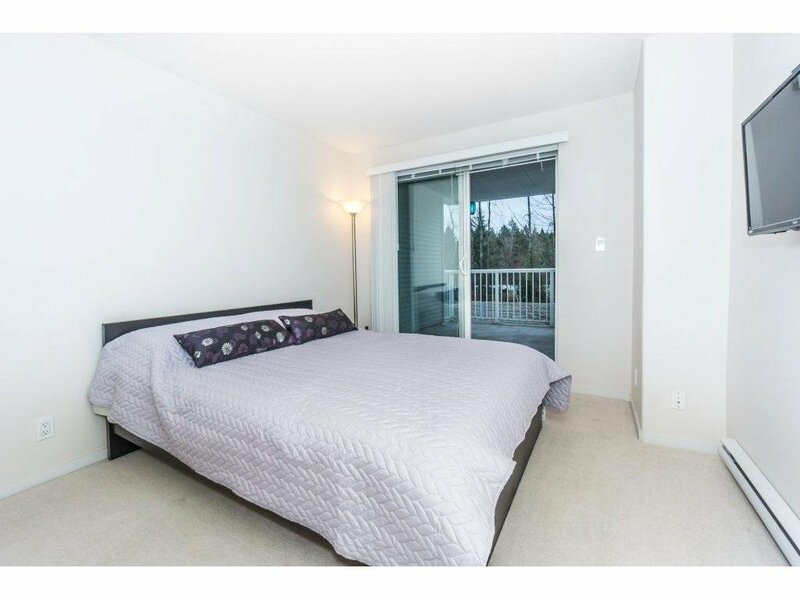 Master bedroom has sliders to the deck, laminate flooring in living and dining room. 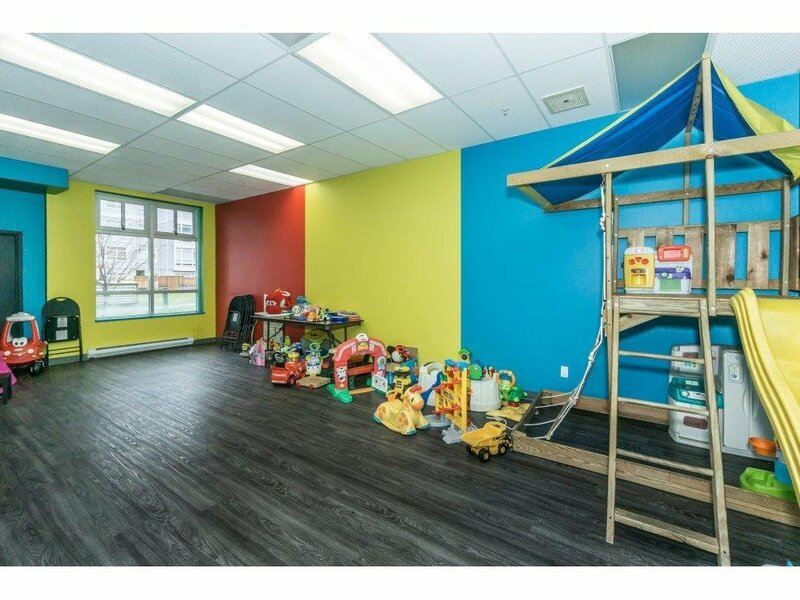 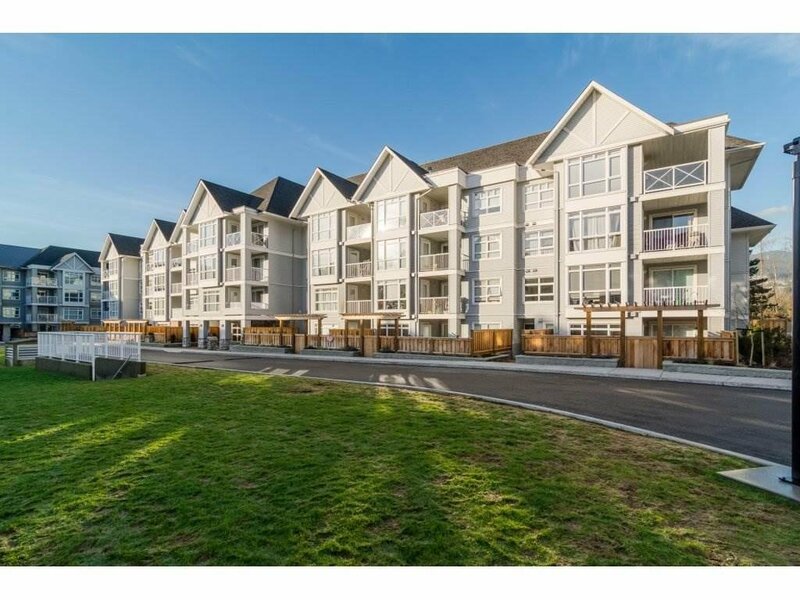 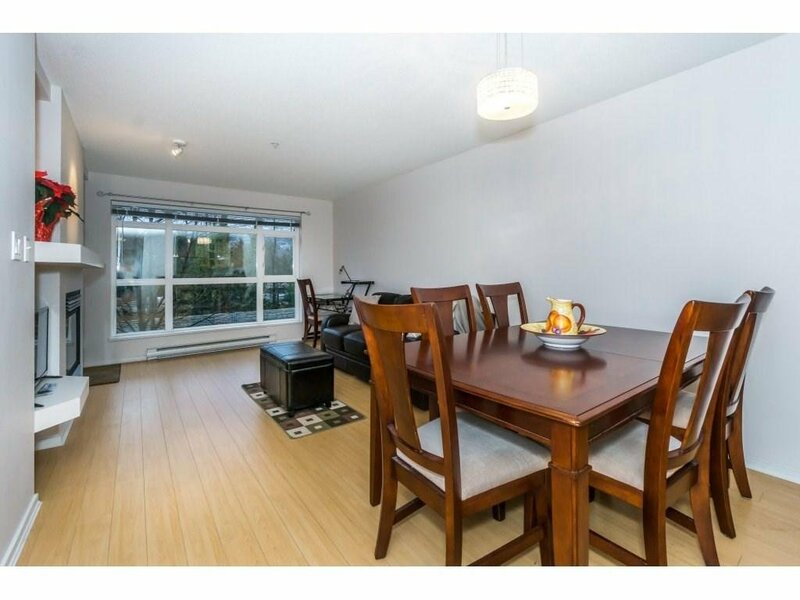 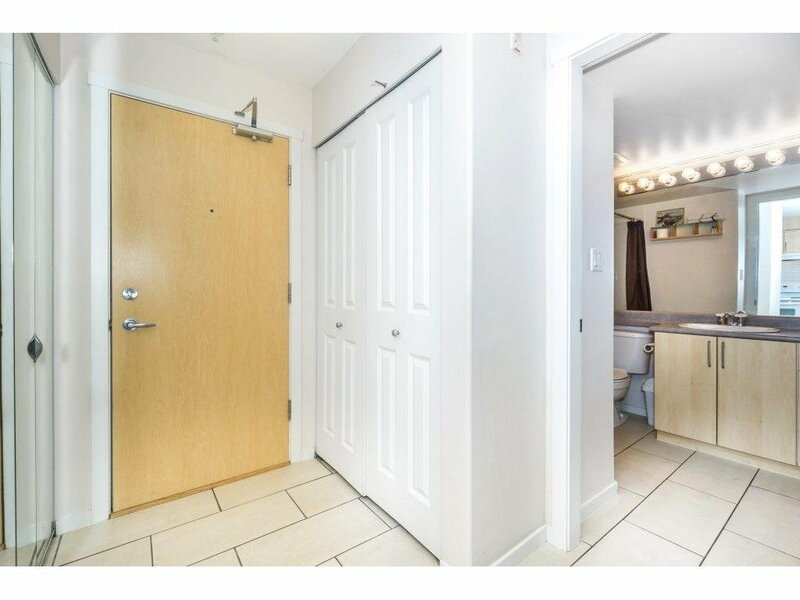 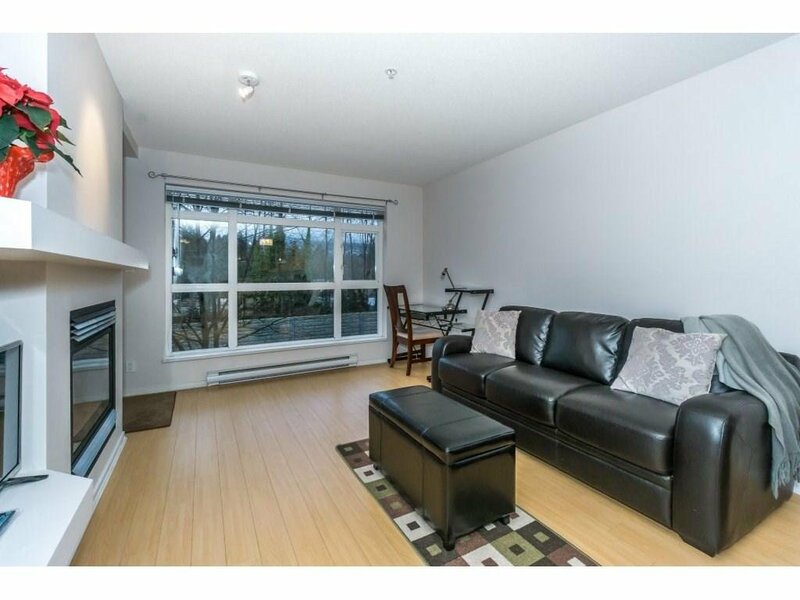 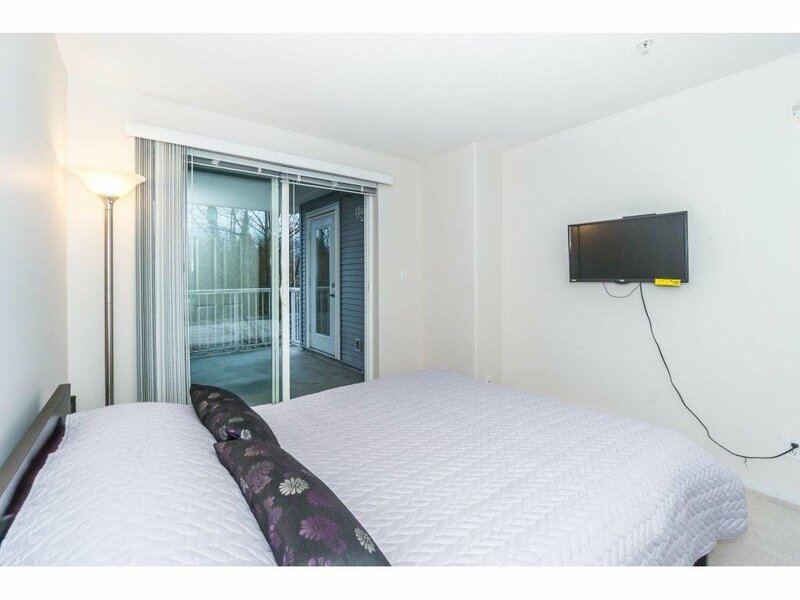 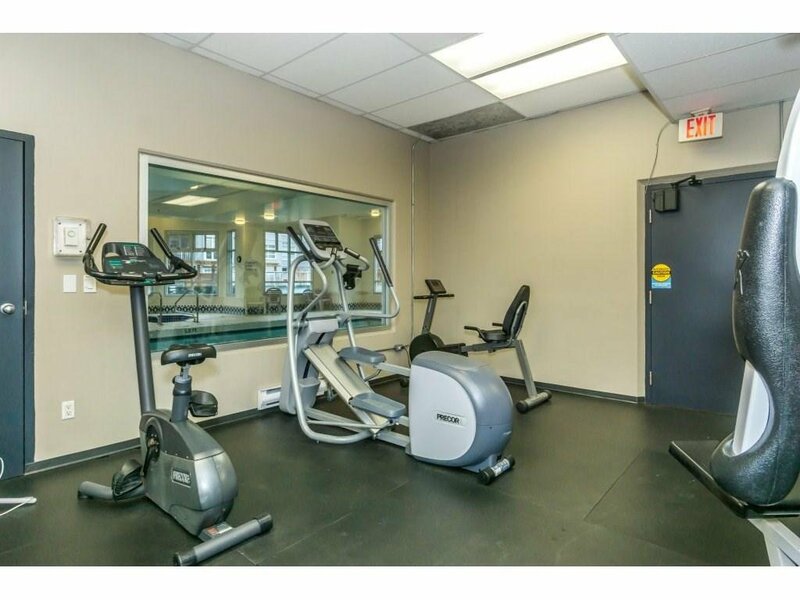 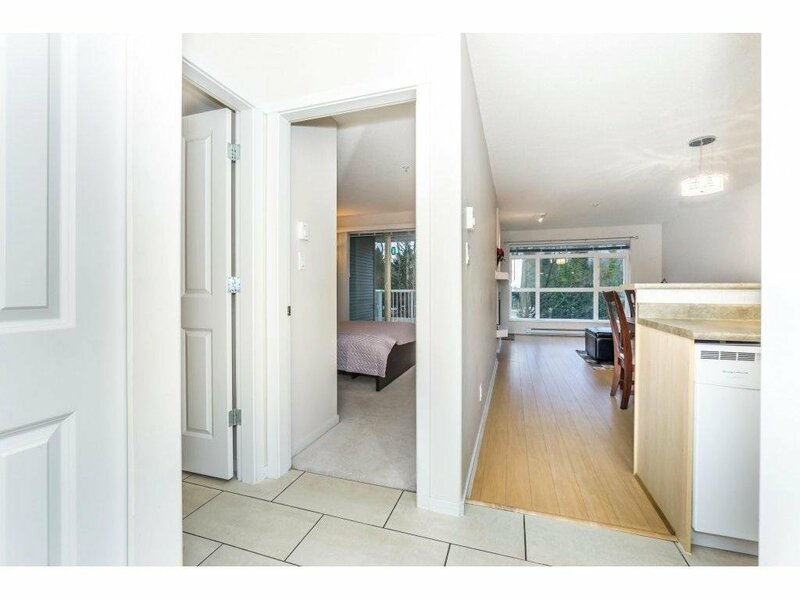 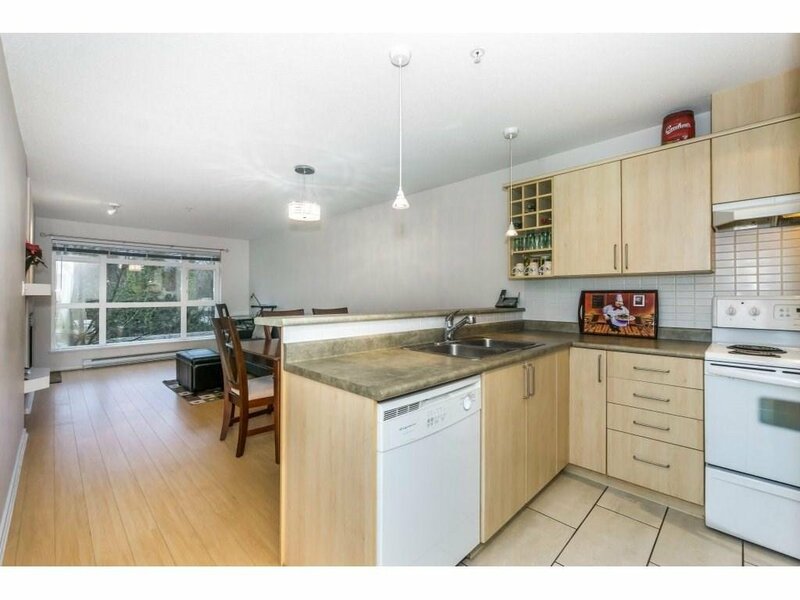 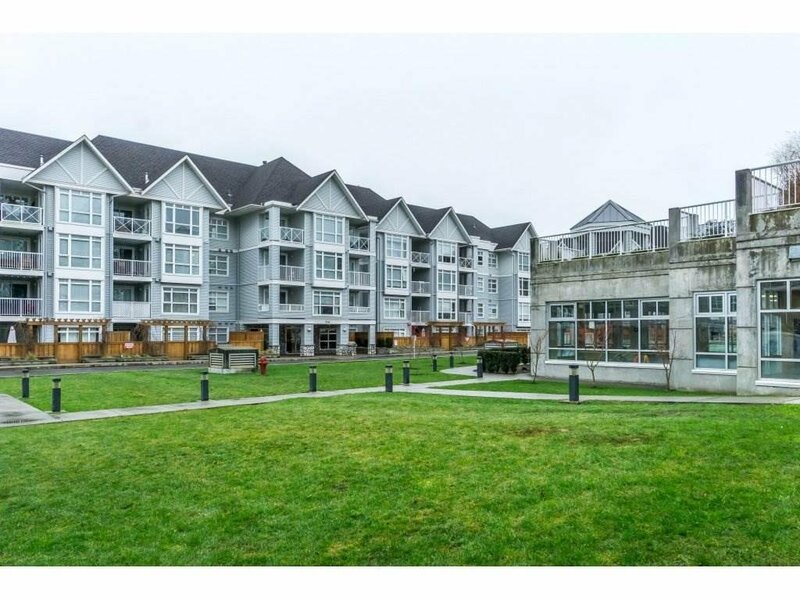 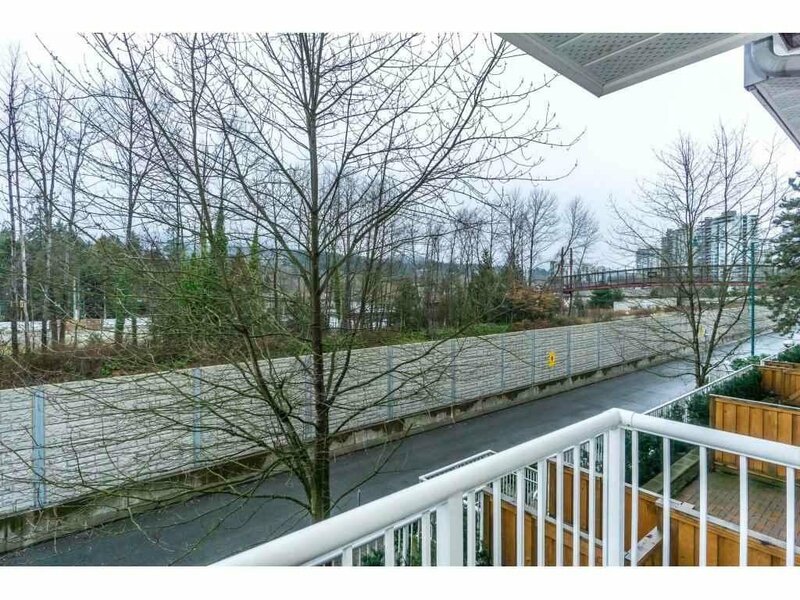 Located in the centre of Port Moody, walking distance to Rocky Point, Brewery Row, Westcoast Express, Skytrain, shops & entertainment. 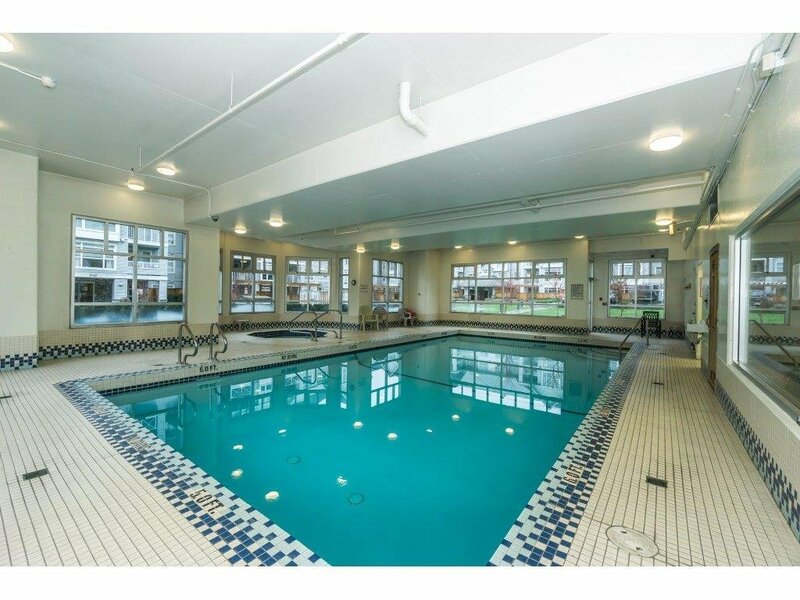 The Sonrisa offers fabulous amenities including indoor pool, hot tub, exercise room & sauna.